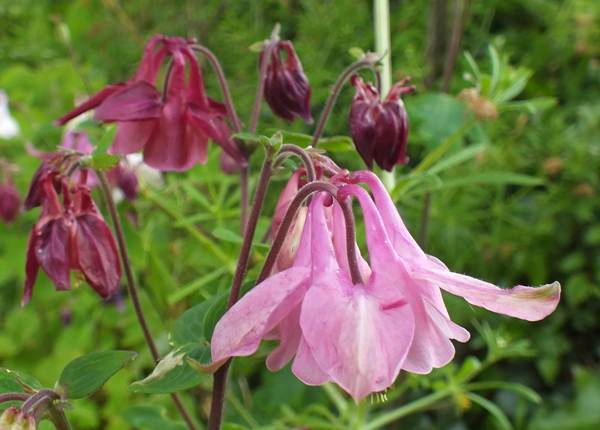 Often referred to merely as Aquilegia, Columbine is the other common name for this wildflower of late spring and early summer. 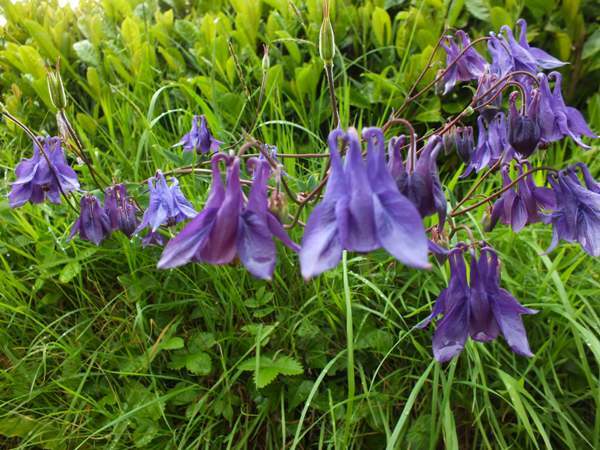 It loves damp, shady places and is often to befound beside tree-lined country lanes. 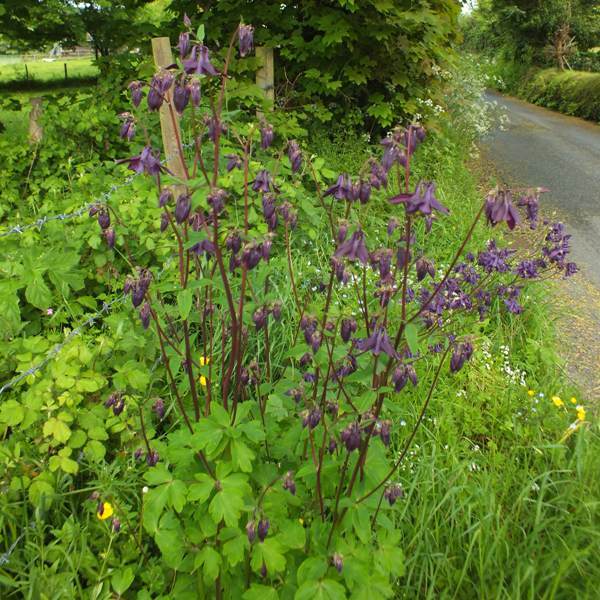 Aquilegia is a native plant in Britain and Ireland, but many of those now seen in the wild are cultivated flowers that have been introduced into the countryside. 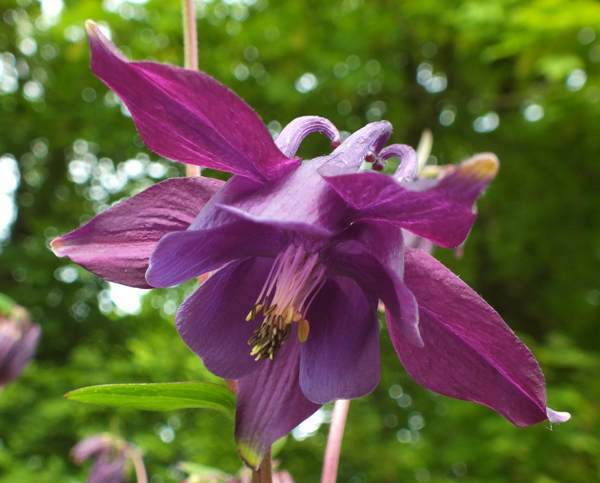 You might, therefore, see many colours other than the common purple or mauve forms of the native wild Columbine. White, pink and blue Aquilegia are commonly seen in the wild throughout the UK and much of northern and sourthern Europe, including Slovenia where we have photographed it many times.